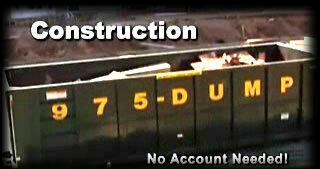 Cavalier Container dumpster service,"Call us and we're on the way". 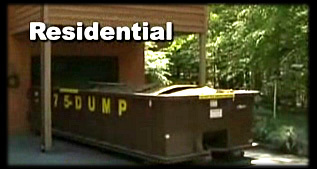 For spring cleaning, our earth-toned dumpster blends in with you're neighborhood. 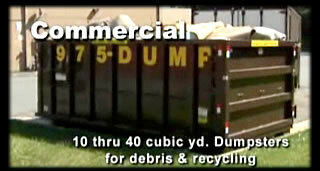 Anyone can have a dumpster delivered within 24 hours, and often on the same day. Competitive pricing without "fuel surcharges," bogus "environmental recovery fees" or other surprises you may have experienced from our competition. We support Habitat for Humanity, the Building Goodness foundation, the SPCA, and other local causes we are able to help.